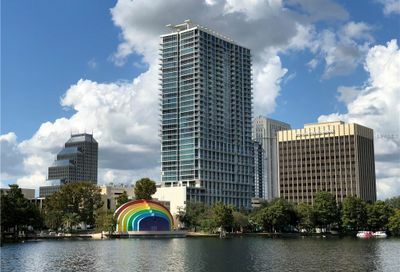 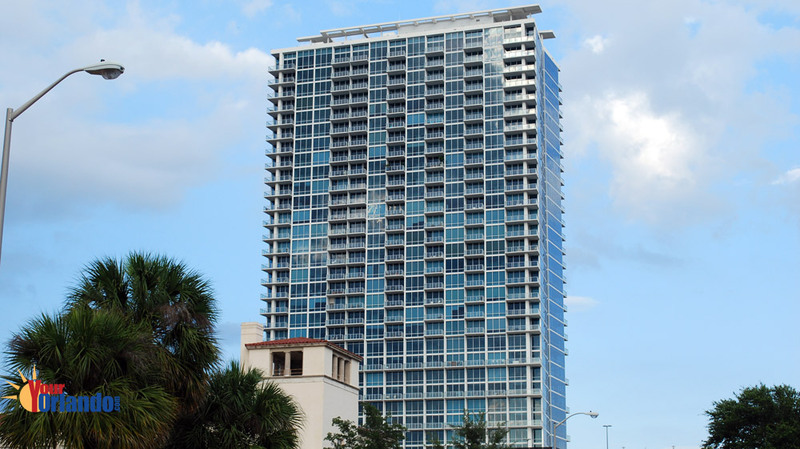 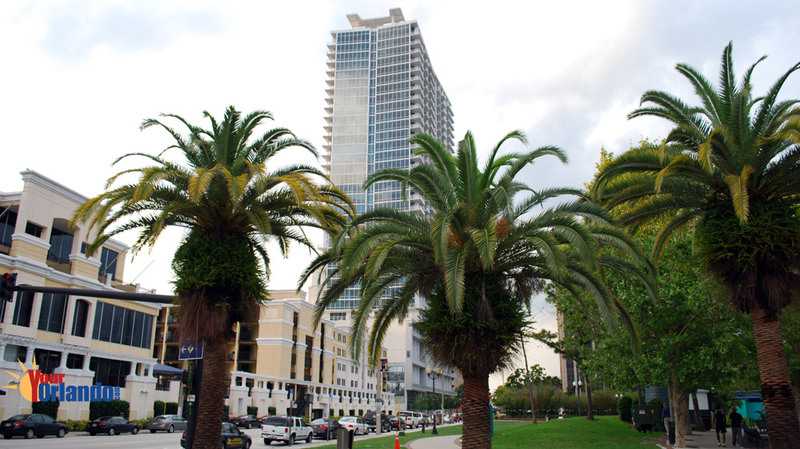 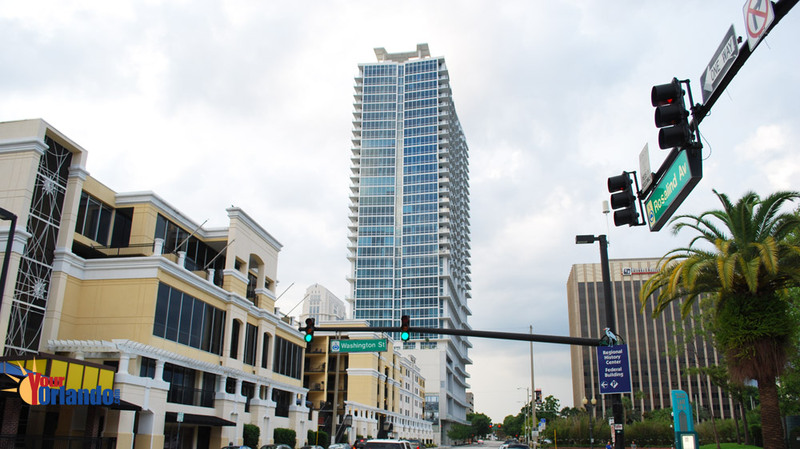 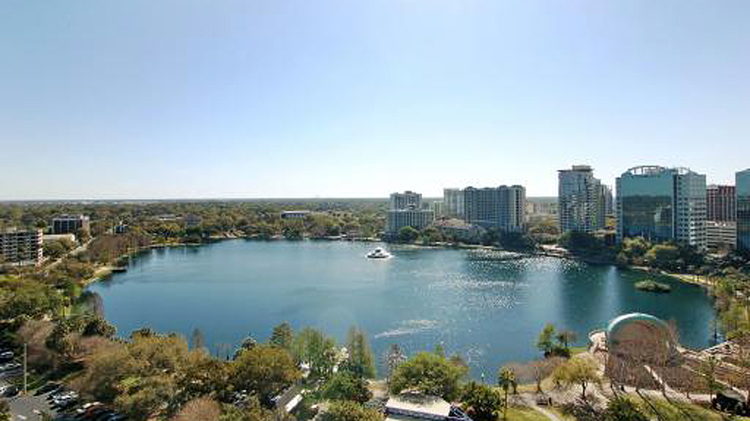 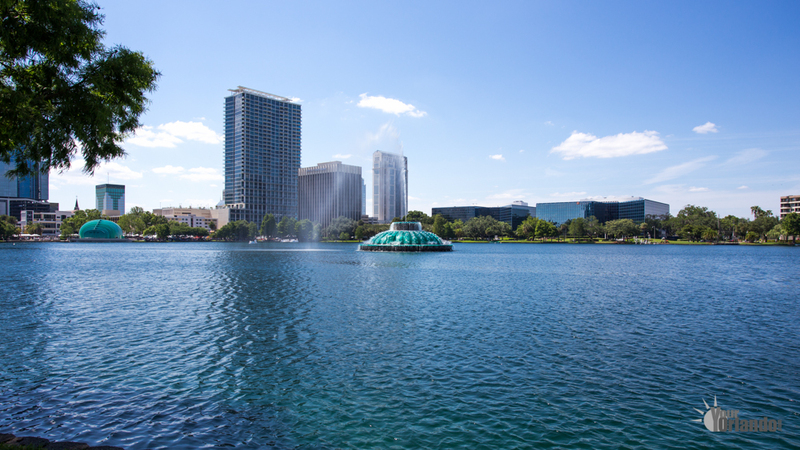 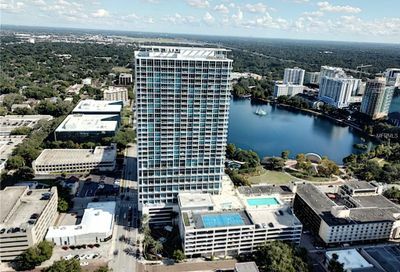 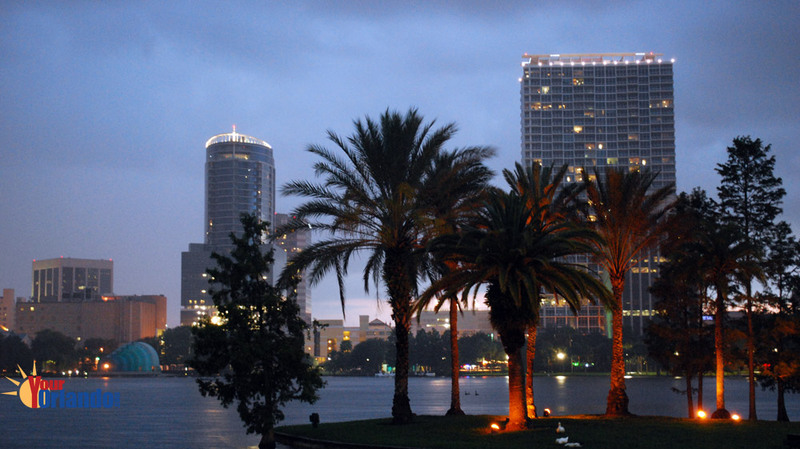 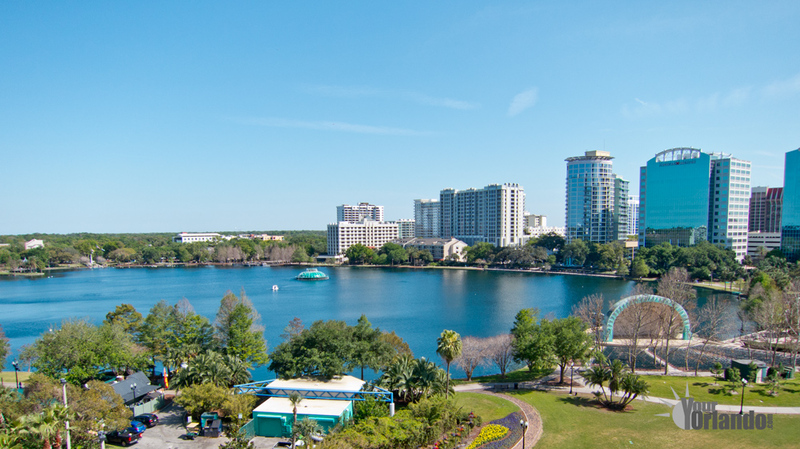 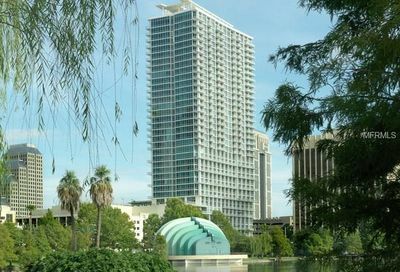 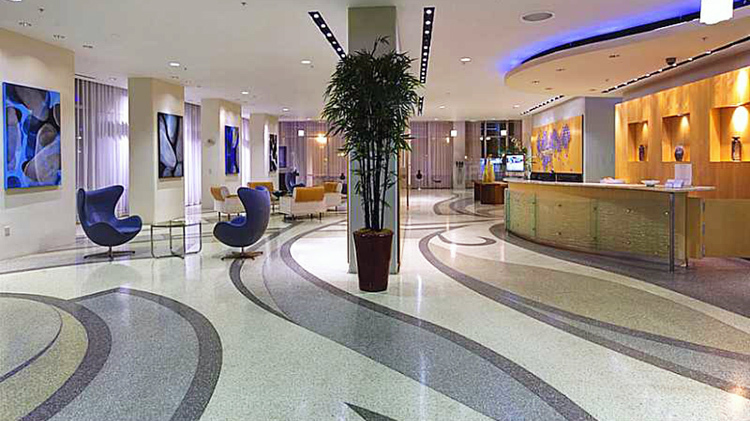 The Vue at Lake Eola in Orlando, Florida is a thirty-five story, luxury condominium tower, located near downtown Orlando’s beautiful Lake Eola. 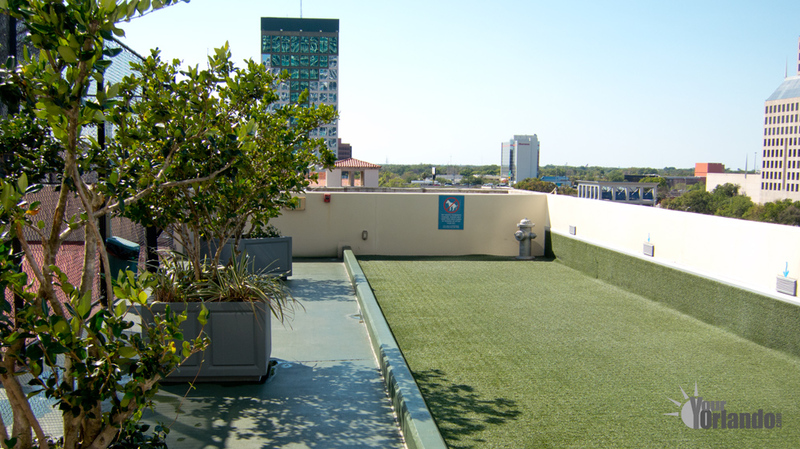 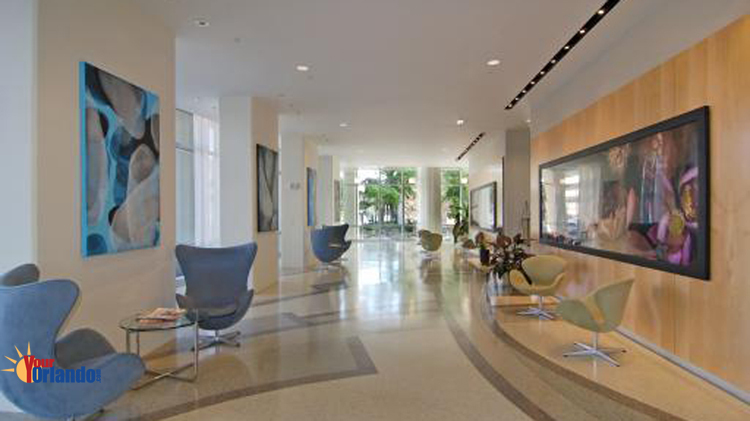 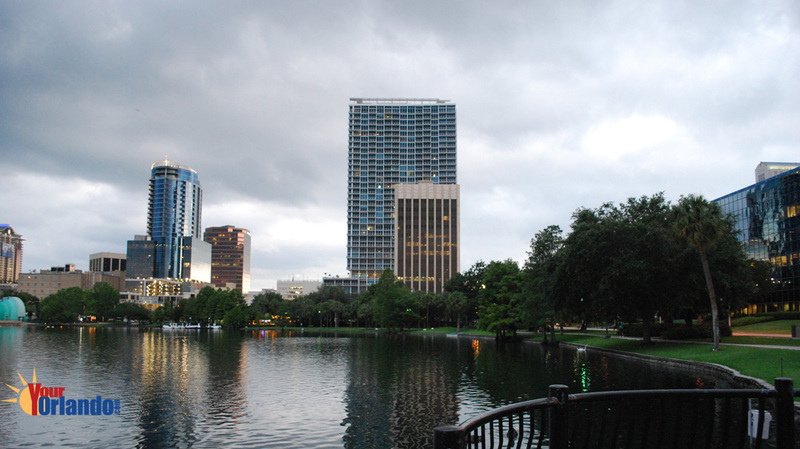 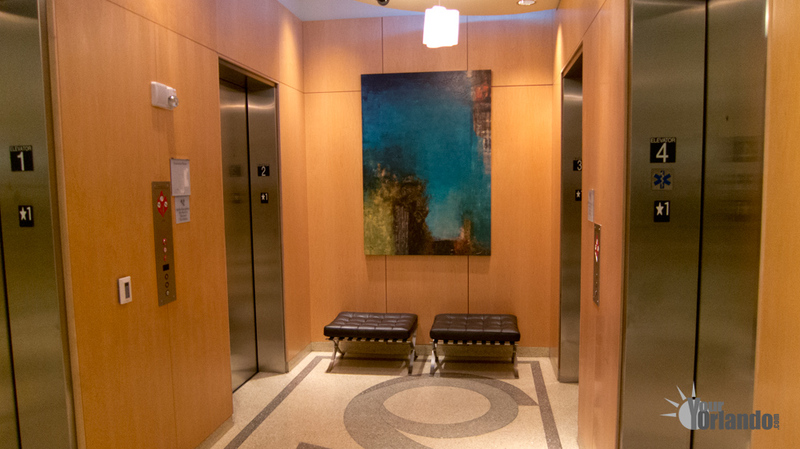 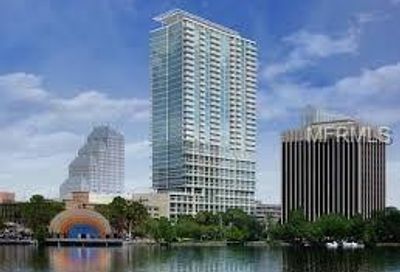 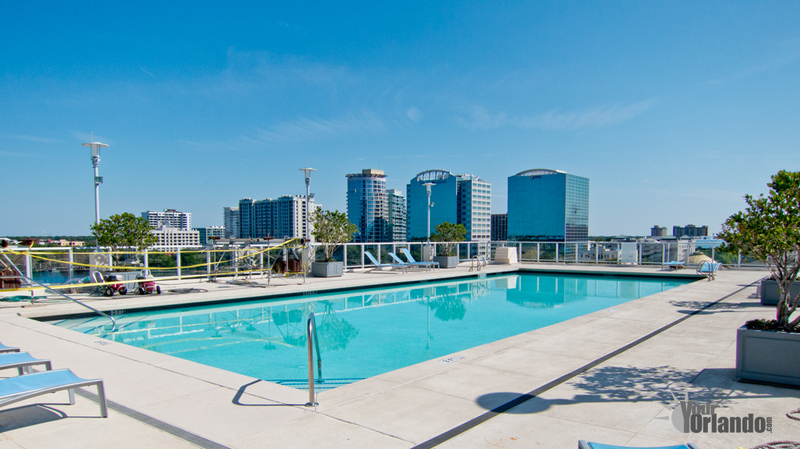 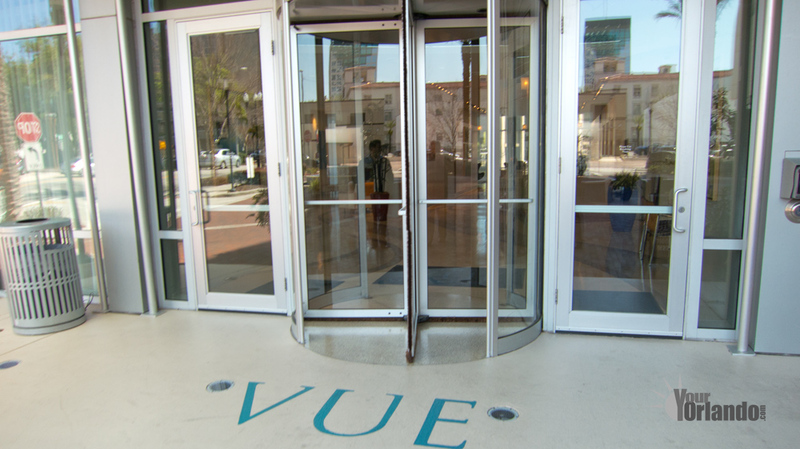 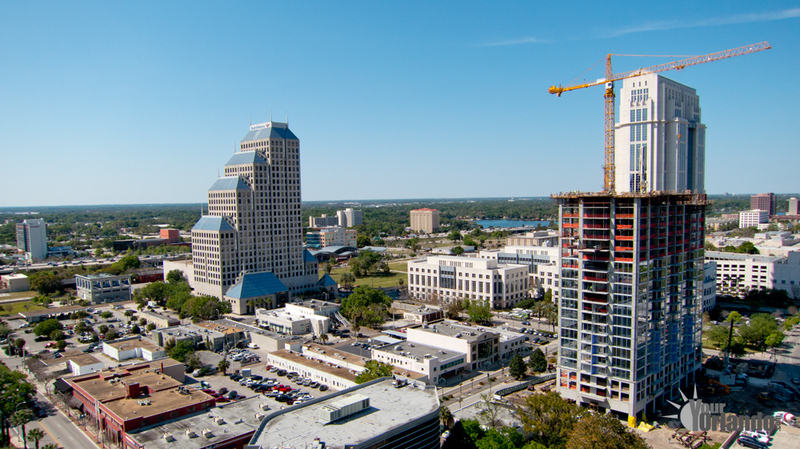 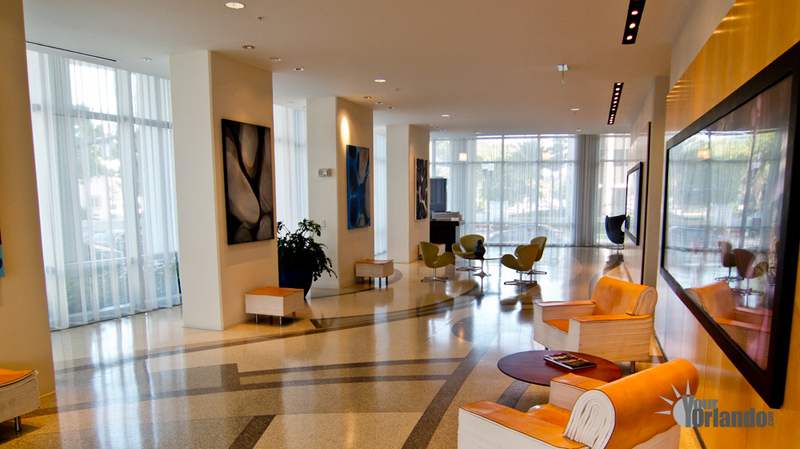 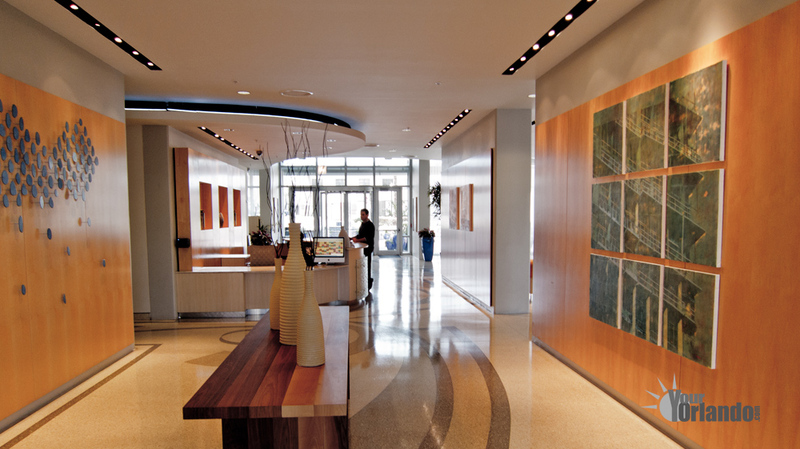 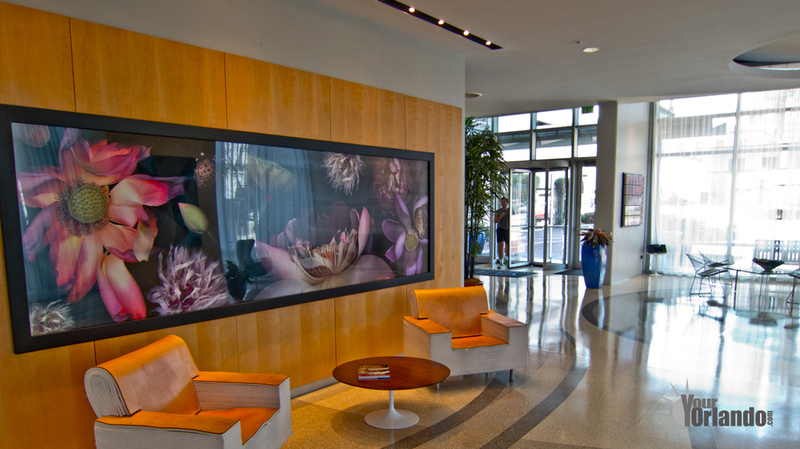 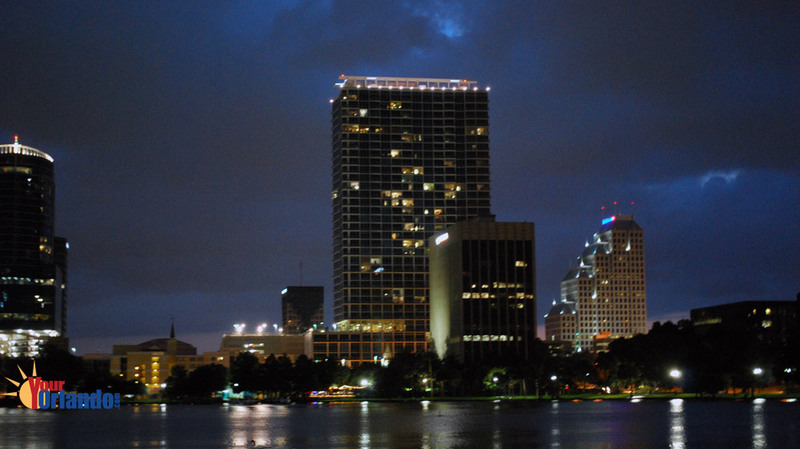 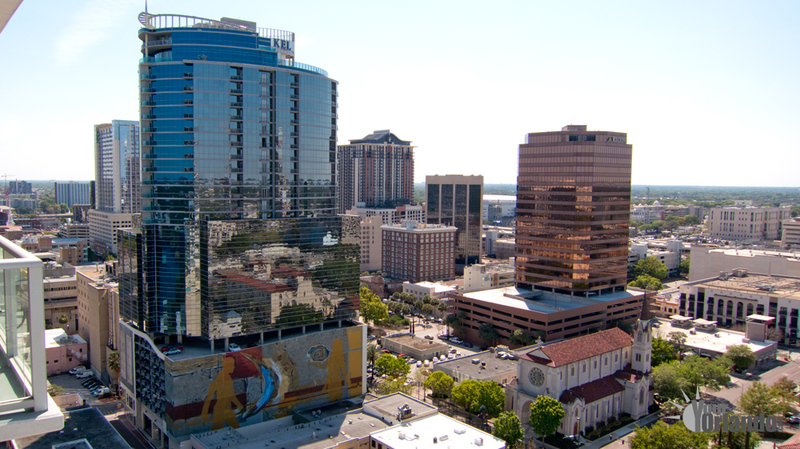 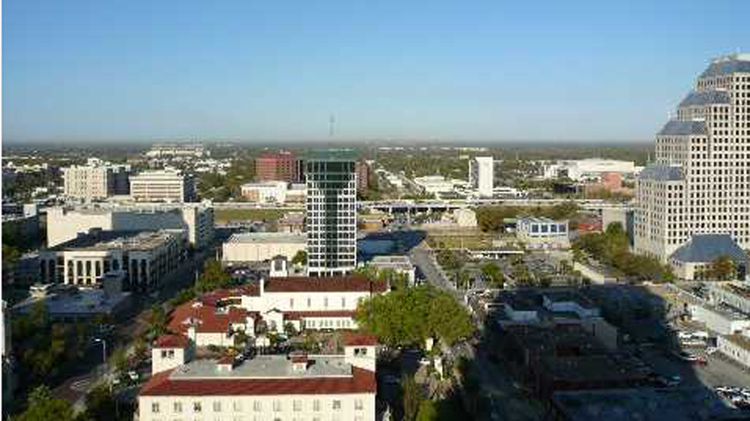 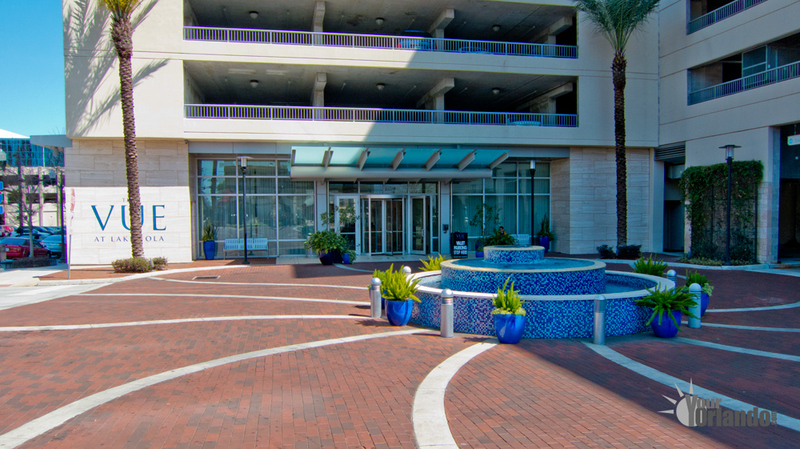 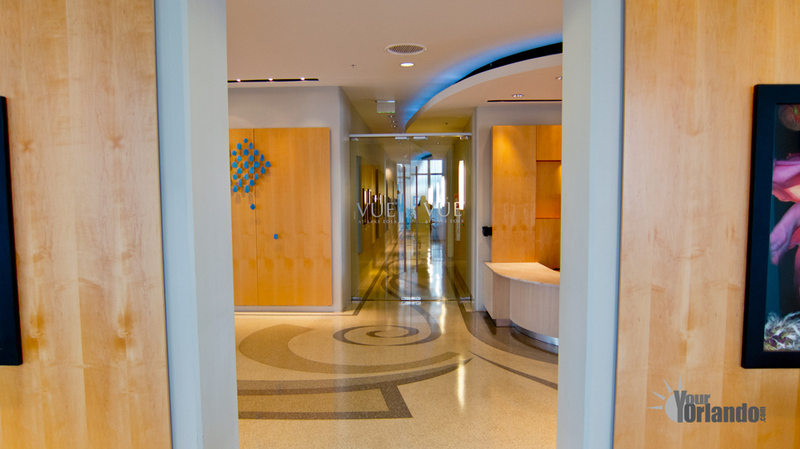 The Vue has some of the finest condos, with the most picturesque views, in all of downtown Orlando. 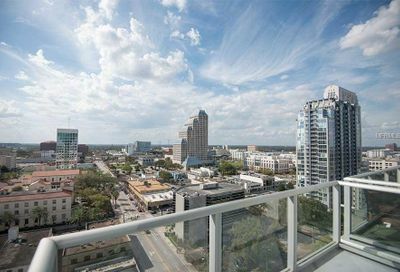 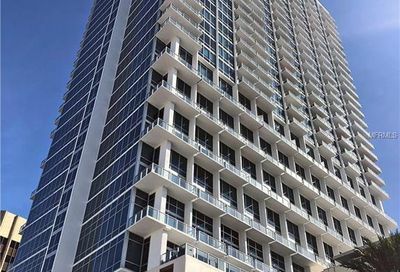 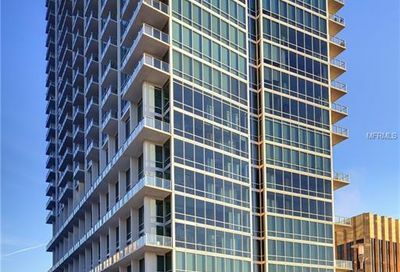 The Vue’s units feature floor to ceiling glass exterior walls and private terraces, which give you breathtaking views of downtown Orlando and Lake Eola. 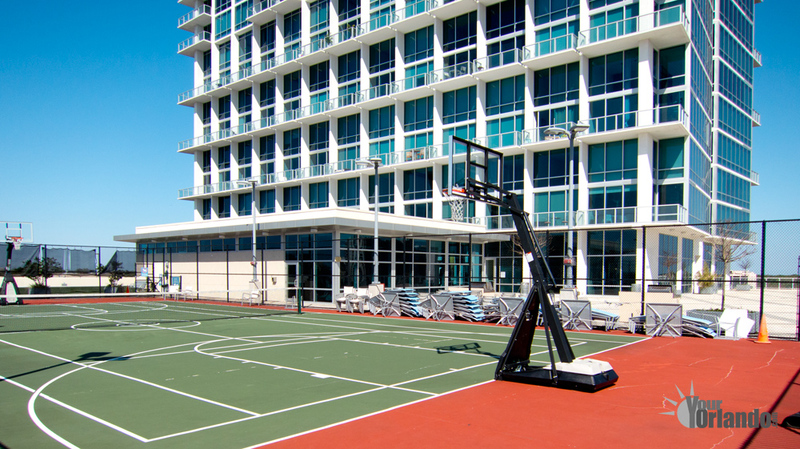 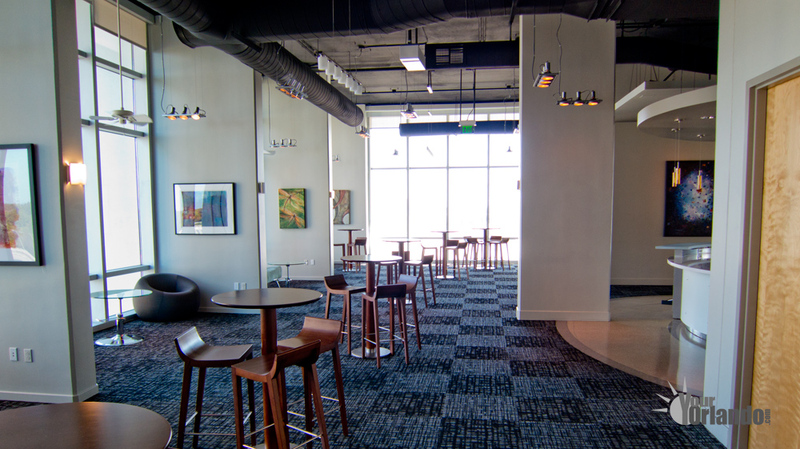 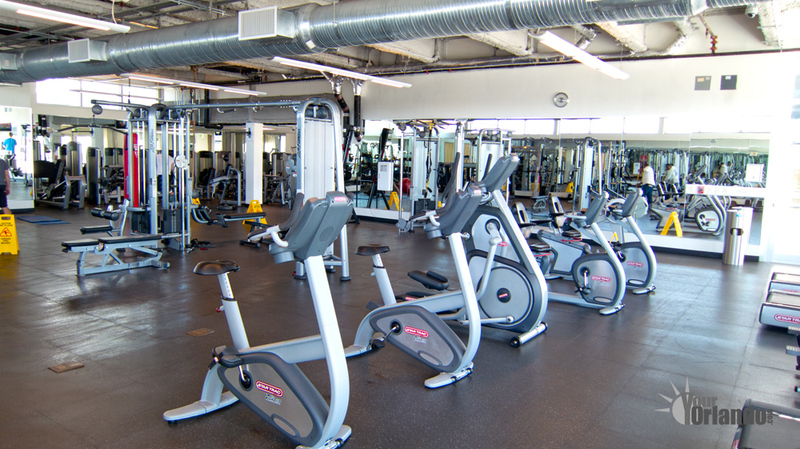 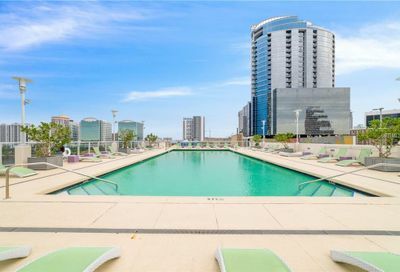 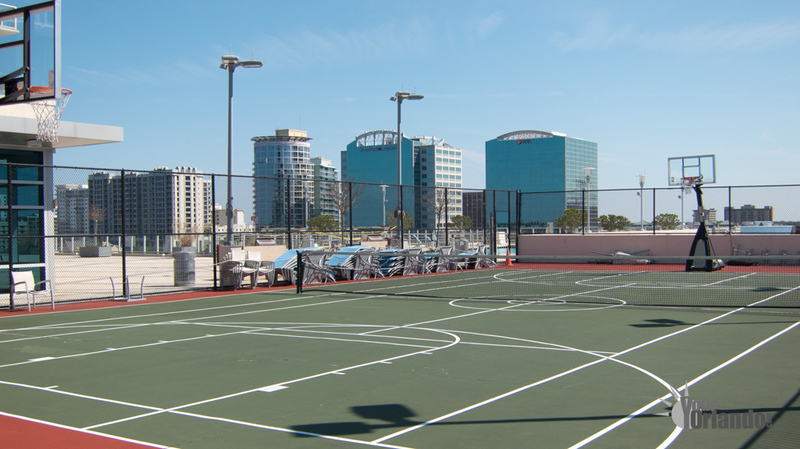 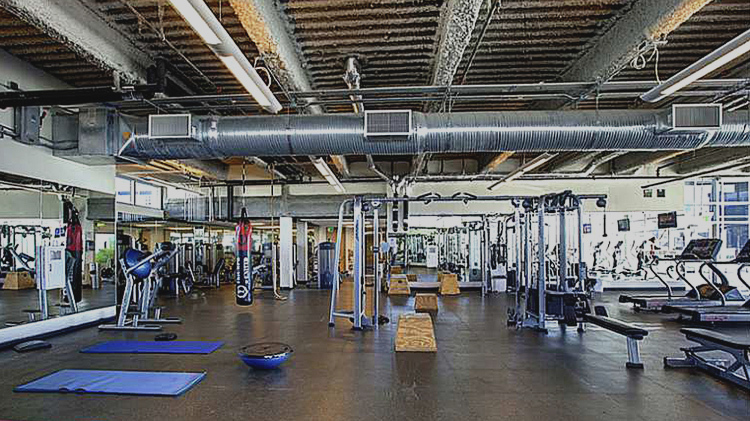 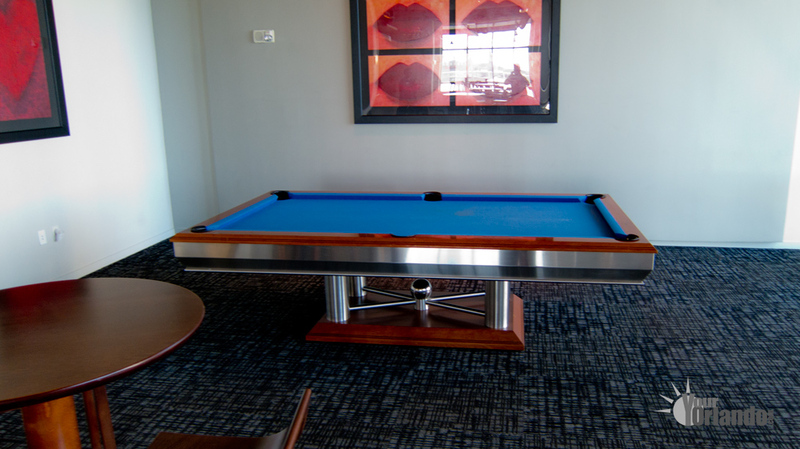 The Vue has a wide selection of amenities including a fully-equipped 24 hour fitness center, a 25-yard swimming pool, tennis/basketball courts, cyber cafe, media room, dog park, and stunning views from every unit.